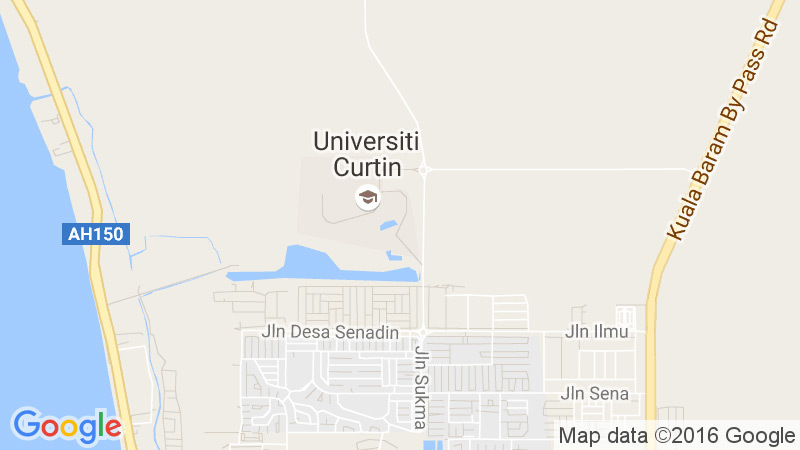 Located in the same time zone as Hong Kong, Singapore, Beijing and Perth, Miri’s close proximity to international hubs and well serviced airport make Curtin Sarawak a convenient destination, and a place where it is easy to stay in touch with your family and friends at home. So go ahead, call your mom, she’d appreciate it. You can get connected with a local mobile phone SIM when you arrive, or use Skype and other online VOIP apps to make calls, texts and video links back home. Stay connected on social media, and while you’re at it, be sure to like us on Facebook! Malaysia Standard Time (MST) or Waktu Piawai Malaysia (WPM) or Malaysia Time (MYT) is the standard time used in Malaysia. It is 8 hours ahead of Greenwich Mean Time and Coordinated Universal Time, often referred to as GMT+8:00 or UTC+08:00.